People around the world are more miserable than ever before. Plus, American's negative experience scores are higher than the average across the globe. 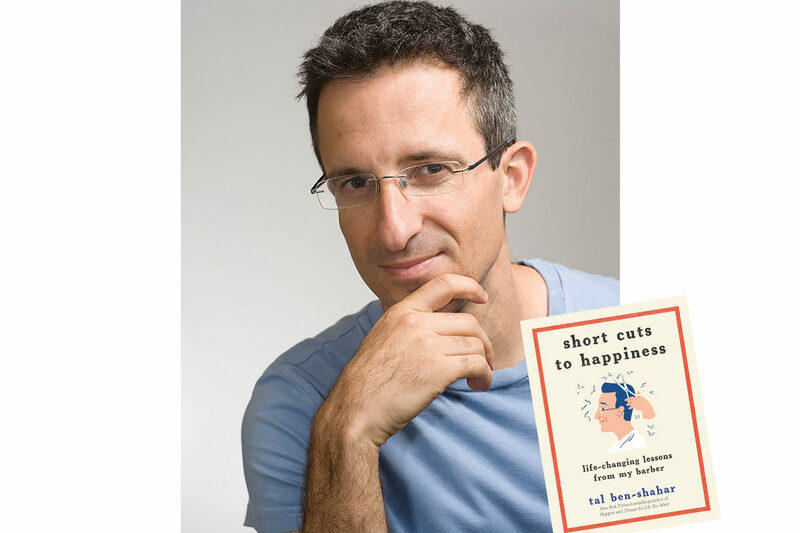 Dr. Terri talks to Dr. Tal Ben-Shahar, international happiness expert and renowned Harvard positive psychologist, about his newest book titled "Short Cuts to Happiness: Life-Changing Lessons from My Barber." In the book, New York Times-bestselling author Tal Ben-Shahar chronicles his conversations with his longtime barber and states that happiness can be found in surprising, everyday practices. Tal Ben-Shahar, PhD, is an author and lecturer. He obtained his PhD in Organizational Behavior and BA in Philosophy and Psychology from Harvard. He taught the largest classes in Harvard University's history, Positive Psychology and The Psychology of Leadership. For the last fifteen years, he has taught leadership, happiness, and mindfulness to audiences around the world. He is the co-founder of the Happiness Studies Academy and author of six books, including the international bestsellers Happier and Being Happy, which have been translated into more than twenty-five languages. His latest book is called Short Cuts to Happiness: Life-Changing Lessons from My Barber. To learn more, visit talbenshahar.com.